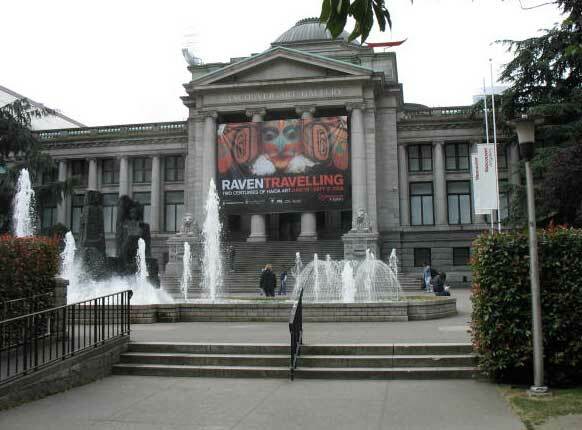 Truly a focal point in the fabric of downtown Vancouver, the magnificent Vancouver Art Gallery is an attraction not to be missed, especially for the avid art lover. Housed in a beautiful turn-of-the-century courthouse building at 750 Hornby Street, this gallery boasts a permanent collection of nearly 8,000 pieces, ranging from works by the masters to pieces produced by today’s stars of the art world. The Vancouver Art Gallery is well-known in the art world for both its international and national collection. Especially notable, however, is its collection of works by artist Emily Carr of British Columbia. With 200 of her major works housed at the museum, this is the largest collection of Carr works found anywhere. Overall, the British Columbian art on display here is phenomenal, spanning more than a century and ranging from 19th century mountain and coastal landscapes to recent photo-based artworks by renowned Vancouver artists. As a matter of fact, throughout the last ten years, the Art Gallery has amassed an extensive collection of photo-conceptual art by such regional greats as Stan Douglas, Jeff Wall, and Ian Wallace. 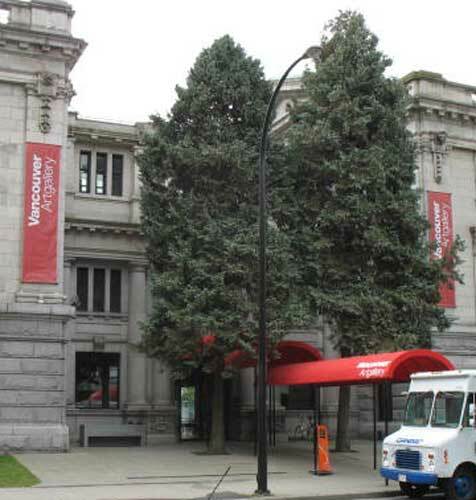 The Vancouver Art Gallery usually displays about 4 special exhibitions at one time in addition to pieces from the permanent collection. These special displays are usually quite varied and change about every four months. A visit to the art gallery’s website will keep you informed as to any upcoming special exhibitions that may be of interest to you. 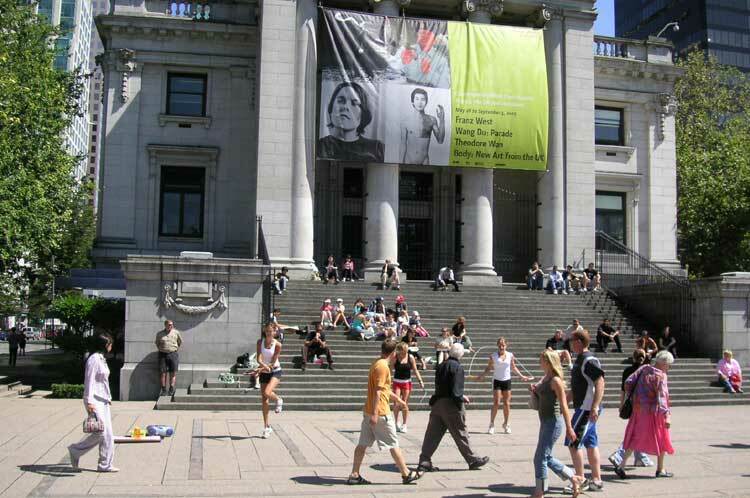 A unique program offered by the Vancouver Art Gallery allows Gallery members to rent a painting for their home or office. With more than 800 contemporary works from which to choose, this is a great way to spruce up an empty space on your wall. The Gallery is open seven days a week so you can visit just about any time, including some holidays. Extended hours are available on Tuesdays and Thursdays. 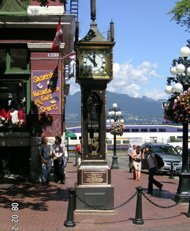 The Vancouver Art Gallery is easily accessible from most other downtown attractions as well as the city’s most popular hotels. The Gallery at 750 Hornby Street, occupies an entire city block in the heart of downtown Vancouver, bounded by Georgia Street, Hornby Street, Robson Street and Howe Street. No parking is available on Gallery premises, but there is lots of paid public parking nearby: Hotel Vancouver parkade (enter from Hornby Street), Pacific Centre Mall parkade (enter from Howe Street) and Robson Square Complex (enter from Howe Street). 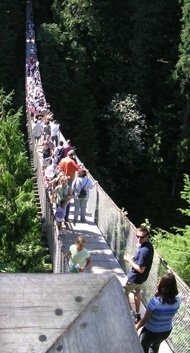 Admission price is reasonable and a family rate (2 adults and 2 children) is available. (604)662-4719. For a quick bite to eat, there’s a café on the premises. © 2006-12 Abbey World Media, Inc.